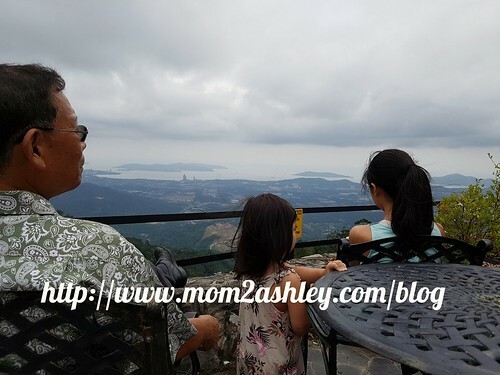 Last week, the girls and I went back to Kota Kinabalu (KK) for a short break to spend time with grandma and grandpa. 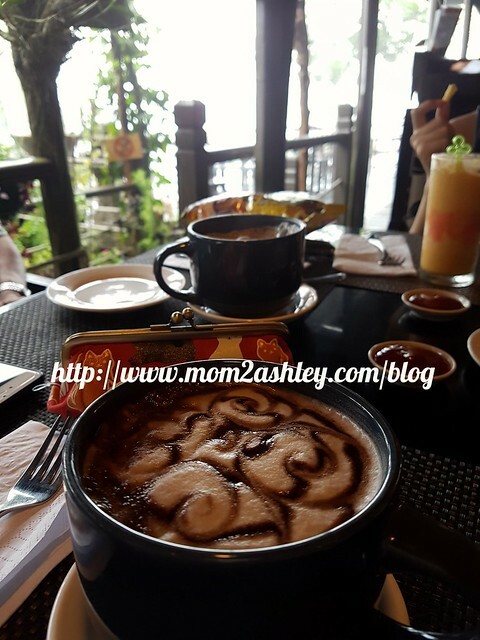 Going back to KK is always nice for the heart and soul and tummy too (for sure!). My friends at KK commented that when I am in KK, I eat as though I have been starving in Kuala Lumpur (KL). During our short break, we spent sometime at Kokol. I didn’t know of this place until a dear friend told me about it recently that they had bought a piece of land there for their retirement. This place is really charming. It took us 30-40 minutes from Penampang to reach the place where the photo was taken (Kokol Haven Resort) by car. The air was cool and refreshing and the view of KK was spectacular. I could just sit there for hours just to soak in everything. Kokol has alot of potential for the tourism industry however there are still a lot of room for improvements . Some renovation is currently being done at Kokol Haven Resort at the moment and it’s not the best time to go there right now unless you are ok with the noise. 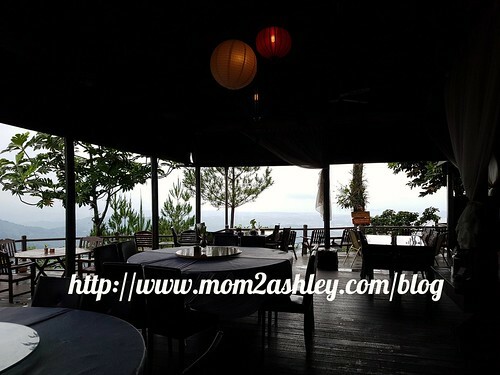 After Kokol Haven Resort, we headed to Kasih Sayang Resort and had something to eat by their restaurant which overlooks the mountains. If you’ve half a day to spare at KK and would like to enjoy the peaceful surroundings and fresh cool air, head up to Kokol. I am sure you’d be charmed by the place as much I was. Previous Article← How to Deter Cats from Garden?